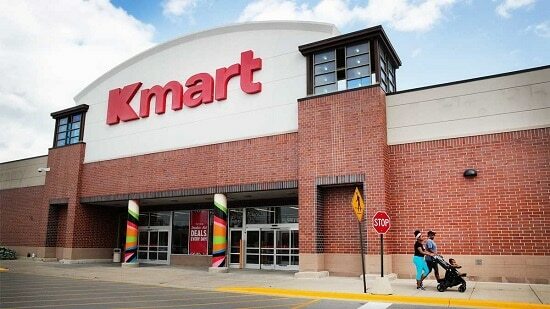 Text LOVE to 56278 on your cell phone and reply with “Y” to score a coupon valid for $5 off a $5+ purchase at Kmart! Expires 2/16/19 and cannot be used at closing stores. Simply present the coupon on your phone to redeem. NOTE: This offer may be valid for Shop Your Way members only. If you’re not a member, you can sign up for free here.